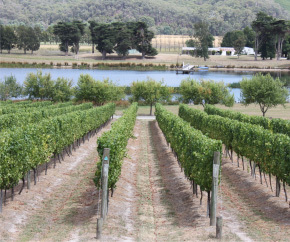 BlackRange® wines are produced and distributed by ‘The Red Kangaroo Wine Company. 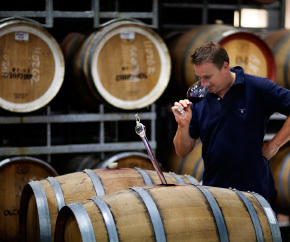 The core winemaking plant is located in the world famous Barossa Valley where Hamish Seabrook, an award winning wine maker, oversees the production and quality control. 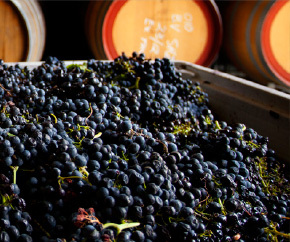 Along with the professional marketing program, BlackRange® wines ensure serious effort on quality. 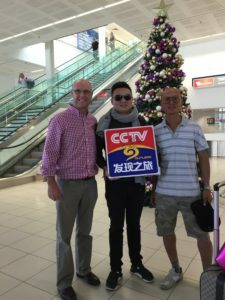 The Red Kangaroo Wine Company has been in business with Asian countries for more than 15 years and now produces and distributes many award winning wine brands. Several of the wine brands are already sold into China and the BlackRange® wines are exclusively sold throughout China by ‘Nantong Europe International Trade Company’. 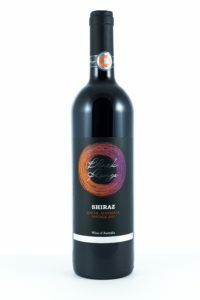 This easy drinking Shiraz wine displays an abundance of blackcurrant and berry flavours. It has been aged in oak barrels for 8 months to enhance the varietal characters of ripe berry fruits, cedar, pepper and spice. A hint of vanilla and chocolate on the back palate provides an enjoyable but interesting sensation. Accompany this wine to any red meat or hard cheese will be a delight, and enhance its drinking experience. 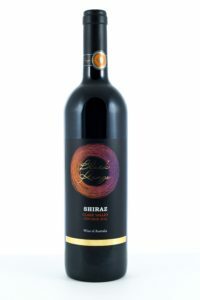 Bright fruit flavours of blueberries, blackcurrants and black cherries are characteristic of this modern Shiraz wine. Secondary flavours of milk or dark chocolate lend themselves well to this full-bodied texture wine, often accented by pepper and spicy inflections. Aged in oak barrels for approximately 12 months this wine shows great colour, and an inviting nose of subtle tobacco box, cedar and chocolate. The flavours include peppers, berries, currants, and even cocoa. This wine suits being paired with meat dishes of beef, lamb and venison, but also hard cheeses. 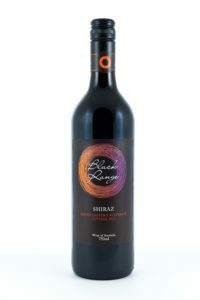 This single vineyard BlackRange wine is made of Shiraz grapes from the iconic Clare Valley of South Australia. The cool Winter months are ideal to enhance the grapevine’s bud set formations, and the warm Summer provides the grapes with the best ripening environment, resulting in a high quality wine. This spectacular BlackRange ‘Clare Valley’ wine had been aged in French oak barrels for 18 months, which ensures exceptional quality and wine longevity. The aromas of spice and vanilla combined with toasty underlying characters, makes this wine ideal for the experienced wine consumer and wine collector. 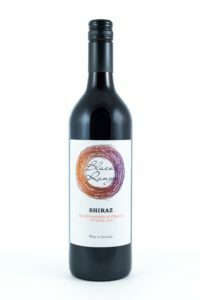 After time cellaring, this well balanced wine will develop in the bottle to display quality matured fruit characters, lingering cigar box aromas and very complex aged wine.